Poland (officially the Republic of Poland as a parliamentary republic is also a representative democratic republic, having its president as a head of the state. This country is on the list as one of the most peaceful countries in the world. Its Ministers are all led by a prime minister and the president appoints the cabinet, according to the proposals of the same prime minister. The current president of Poland is Andrzej Duda, who was elected for all together 5 years. The prime minister nowadays is Beata Azydlo. This parliamentary republic is situated in Central Europe and it is a unitary state, divided into 16 so-called “administrative subdivisions”, covering an area of 312679 square kilometres.The climate of this country is mostly temperate and having a population of over 38,5 million people, Poland is on the sixth place among the most populous members of the European Union. The capital of this country is also the largest city in Poland — Warsaw. 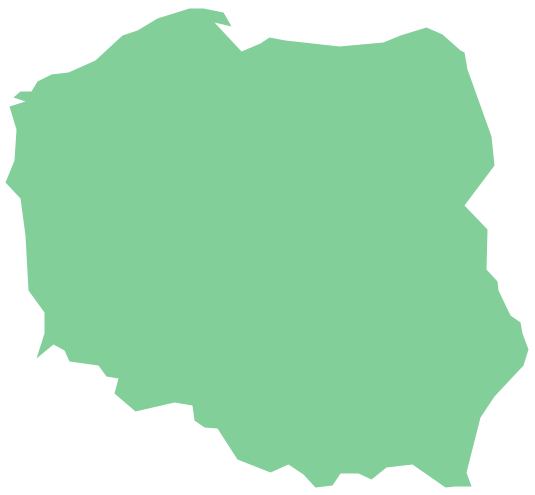 Other large cities include Wroclaw, Krakow, Poznan, Szczecin, Gdansk and the so-called “Silesian Metropolis”. The Kingdom of Poland was founded in 1025. Already in 1569 this Kingdom was cemented as a longstanding political association, signing the so-called “Union of Lublin” with the Grand Duchy of Lithuania. The mentioned union formed the so-called Polish-Lithuanian Commonwealth, which was one of the largest due to its territory (about 1 million square kilometres) and most populous one of 16th as well as the 17th century with a liberal political system, declaring Europe’s first constitution. Poland is known to be a regional and a major emerging world power. It is a diplomatic powerhouse, having the 8th largest and one of the most dynamic economies in the European Union. The Polish Stock Exchange in Warsaw is the largest and the most important in both Eastern and Central part of Europe. This country is well developed as well as democratic one, maintaining a high-income economy having at the same time very high standards of life quality, education, safety, economic freedom and living in general. Poland also has a very well developed leading school educational system in Europe, providing the free university education, universal health care system as well as the state-funded social security. Situated between Western and Eastern European cultures, Poland developed quite rich cultural heritage, including the 16 World Heritage Sites of UNESCO as well as many historical monuments. There are about 16 million tourists visit this country a year, so it the 16th place among the most visited countries in the whole world. 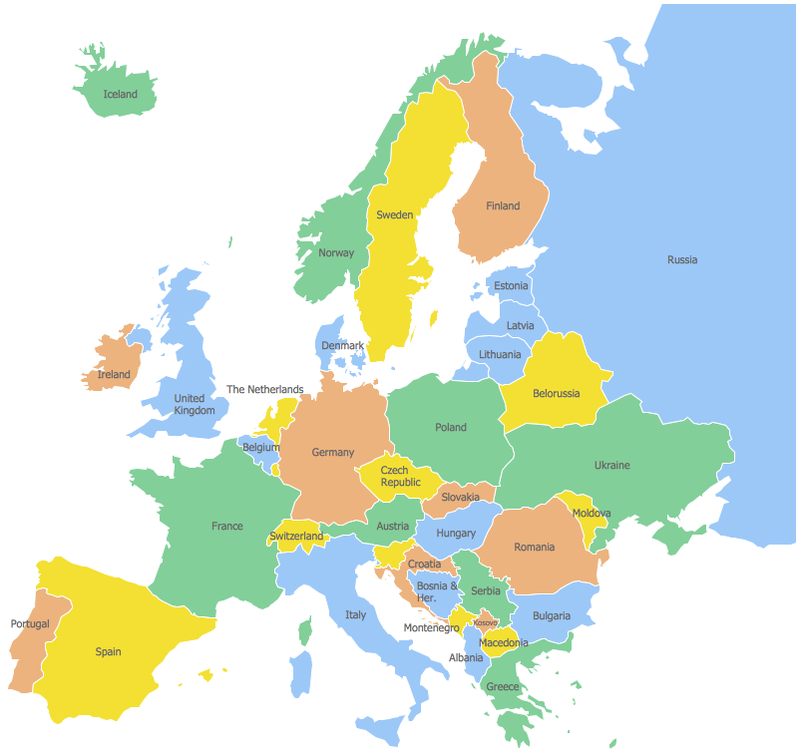 Being a member state of the European Union, Poland is also a part of the Schengen Area, a member of NATO, the OECD and the United Nations. 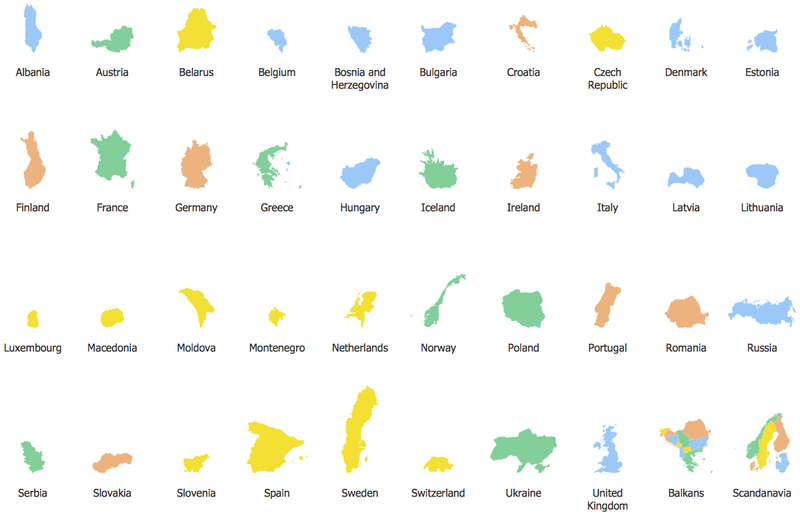 The territory of this country extends across a few geographical regions. In the north-west of the country there is the Baltic seacoast, extending from the Gulf of Gdansk to the Bay of Pomerania, being marked by the several coastal lakes, spits, as well as dunes. The largely straight coastline is indented by the Vistula Lagoon, Szczecin Lagoon and the Bay of Puck. 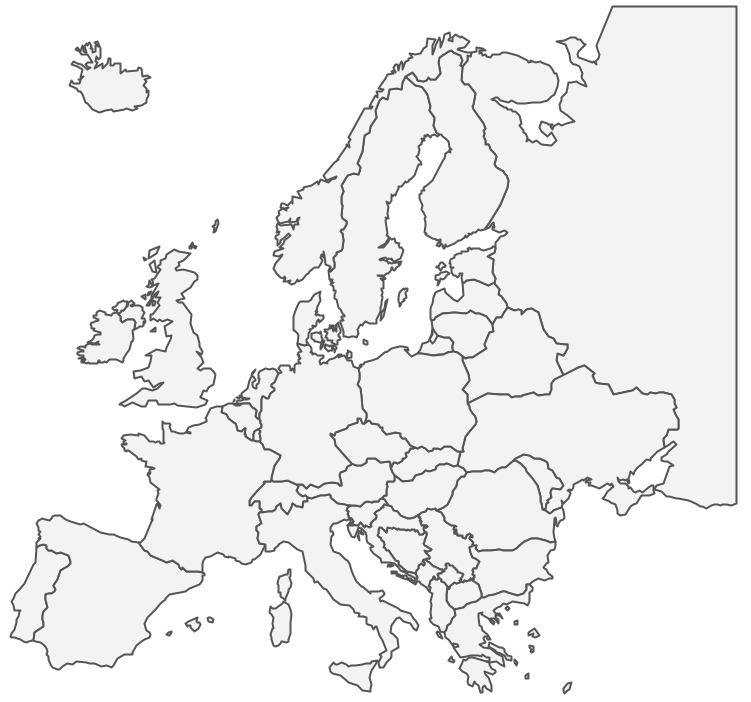 The centre as well as the northern part of the country lie within the so-called North European Plain. The lake districts are the Greater Polish Lake District, the Pomeranian Lake one, the Masurian one as well as the Kashubian Lake District. The largest lake district is a Masurian one, covering most of the territory of the north-eastern part of Poland. The lake districts form part of the Baltic Ridge, which is a series of the moraine belts along the Baltic Sea southern shore. The regions of Silesia, Mazovia and Lusatia are in the southern part of the Northern European Plain, being marked by the broad ice-age river valleys. Farther south there is a well-known mountainous region with the Swietokrzyskie Mountains, the Sudetes, the Krakow-Czestochowa Upland, the Beskids as well as the Carpathian Mountains and the highest part of the country in the Tatra Mountains all along Poland's southern border. 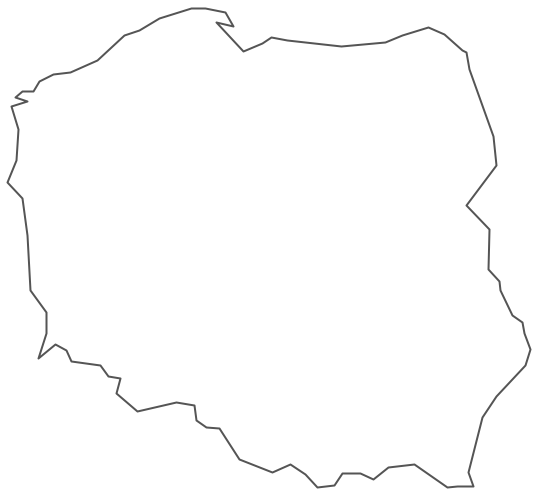 To create a map of Poland, mentioning all of the main cities as well as rivers, mountains and so on, can be a challenge for those, who never ever had any experience in making anything similar before. 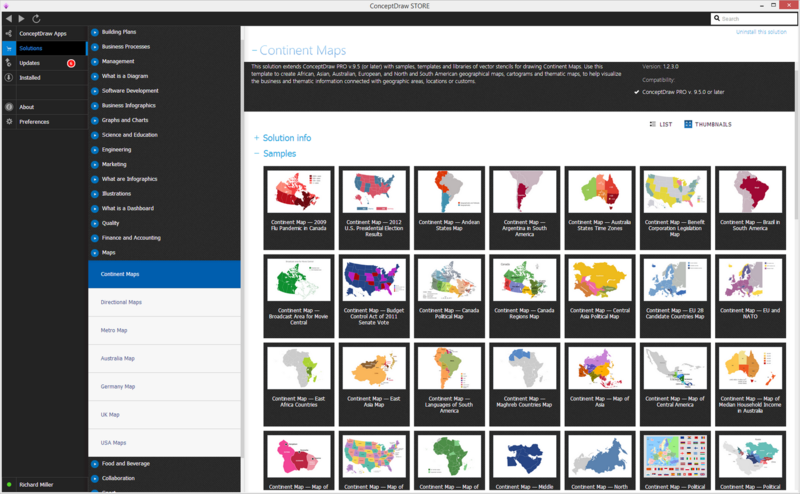 If you are one of those people, who never even tried to draw a map of any country, then you definitely need, apart from ConceptDraw DIAGRAM also the Continent Maps solution from Maps area of ConceptDraw Solution Park from this site, enabling all of the ConceptDraw DIAGRAM users to make any needed map using the pre-designed tools, such as the pre-made examples of the maps of this country and the vector stencils library “Poland”, containing the contours of Poland, which all can be used while working in the ConceptDraw DIAGRAM diagramming and vector drawing software. This library is contained in the Continent Maps solution from Maps area of ConceptDraw Solution Park as well as in the ConceptDraw STORE application, which is simply another product of CS Odessa, developed by its IT specialists in order to simplify the ConceptDraw DIAGRAM users work. Having the Continent Maps solution as well as ConceptDraw DIAGRAM software makes it a perfect match in terms of having enough tools for drawing the maps of the different countries. If you try to use the ConceptDraw DIAGRAM application once, then you may realize how simple and convenient this software is and having the needed solution, which offers numeral templates that can be used as the drafts for your own maps, will enable you to create something very special: the professionally looking thematic maps, vector illustrations and geospatial infographics, which all can be used for your website, business documents, presentations, etc. Use the Poland library to draw thematic maps, geospatial infographics and vector illustrations for your business documents, presentations and websites. Brazi, officially the Federative Republic of Brazil, is the largest country in both South America and the Latin American region. The vector stencils library Brazil contains contours for ConceptDraw DIAGRAM v12 diagramming and vector drawing software. This library is contained in the Continent Maps solution from Maps area of ConceptDraw Solution Park. The vector stencils library Slovakia contains contours for ConceptDraw DIAGRAM v12 diagramming and vector drawing software. This library is contained in the Continent Maps solution from Maps area of ConceptDraw Solution Park. The vector stencils library Netherlands contains contours for ConceptDraw DIAGRAM v12 diagramming and vector drawing software. This library is contained in the Continent Maps solution from Maps area of ConceptDraw Solution Park. The vector stencils library Ireland contains contours for ConceptDraw DIAGRAM v12 diagramming and vector drawing software. This library is contained in the Continent Maps solution from Maps area of ConceptDraw Solution Park.